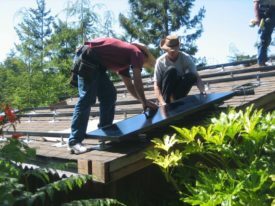 Solar arrays which were installed in the 70’s are still operating at near capacity. No moving parts means nothing to break down. Solar systems require very little maintenance. 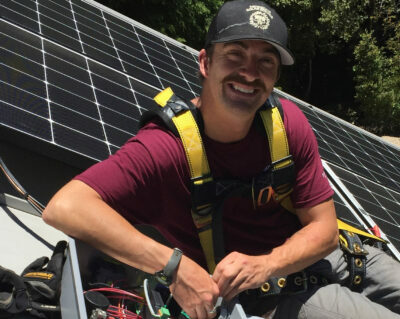 Mendocino Solar Service: Your local, authorized SunPower dealer.